MDFI is very proud to offer our Safe Schools Scholarship for those who have taken on the responsibility to educate our youth. We know very few folks will initially be available for this program. Hopefully, as those dedicated to the protection of students and who understand that the status quo is not doing any good continue to make progress on the legislative side of the house, more and more folks will be able to lawfully carry at these facilities. You must be a CPL holding individual in the State of Michigan. You must be a Staff member (Janitor, teacher, security guard, bus driver, etc) of a Michigan school, public or private which cares for, educates, or holds after-school programs with kids of all ages that is listed as a current “gun free zone” to the normal public. You must have lawful permission to carry a firearm WHILE ON DUTY AT THE FACILITY and will do so. 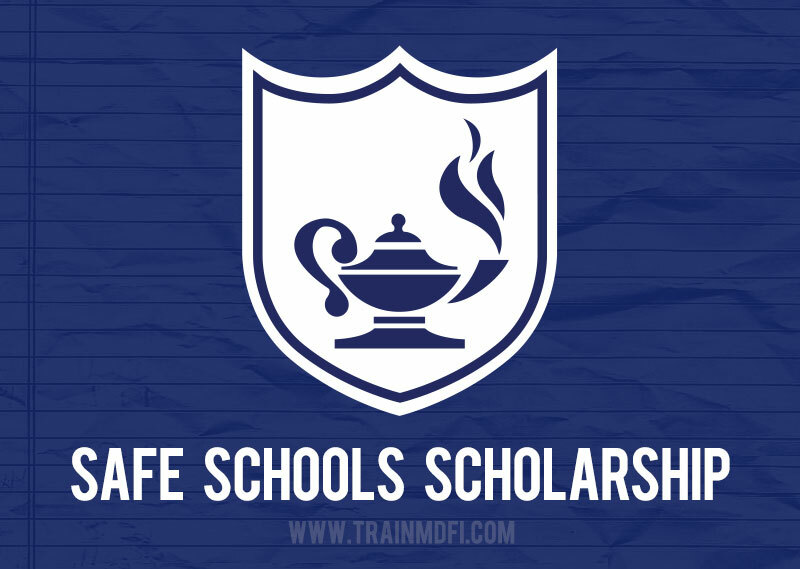 Print and fill out the MDFI Safe Schools Scholarship application, attach a letter from your principal / super-intendant / dean granting you permission to carry at your facility while on duty and mail the form in to the address on the application. All selected staff are eligible for one free class per year. This will allow us to assist as many as we can. The next calendar year, new applicants will have priority however prior attendees under the scholarship may resubmit. You will be notified via email when you are selected and registered for a class and all you need to do is show up with the required gear.